Vie is a privately owned real estate investment company specializing in the financing, acquisition, development and management of student and multifamily housing in the United States. 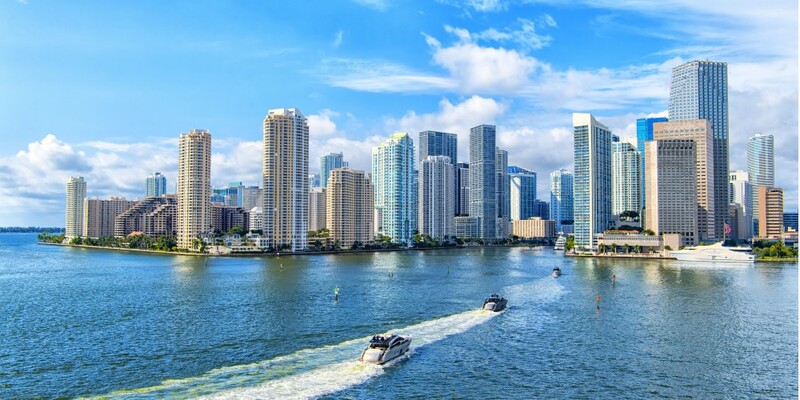 Headquartered in Miami, FL, Vie has a successful track record of acquiring student and multifamily housing and, through its talented teams, creates a Vie lifestyle of learning, health, social interaction and opportunities for self-improvement for its residents. Vie Management promotes an innovative approach to entrepreneurial creativity, self-expression, and wealth creation for all stakeholders. The success of our business depends on the trust and confidence we earn from our employees, clients and shareholders as we strive to cultivate a diverse and talented team to perform at the highest level of customer service and ethical standards.